She Could Go All The Waaaaaay! It’s happening, guys! I think it’s really happening! 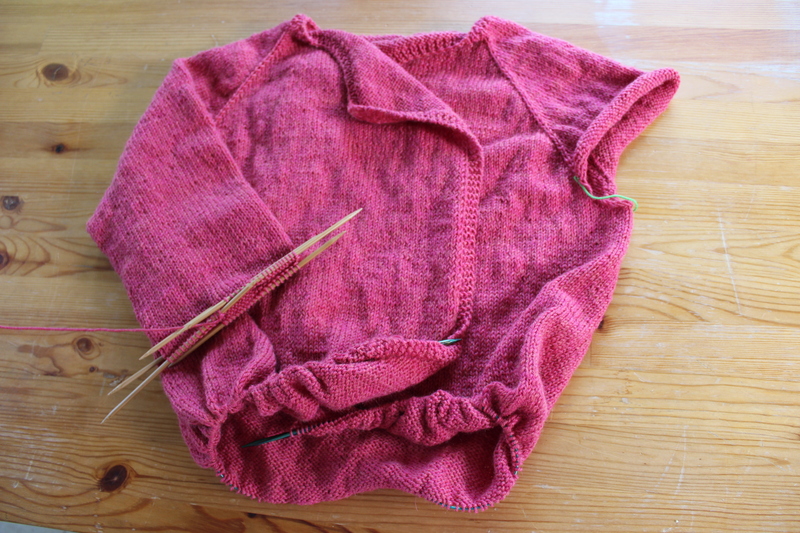 I think I might be able to finish my Papaya Sweater! It’s got sleeves now! Sure, they’re not the slim, fitted sleeves that I had originally envisioned, but that’s OK. Frankly, there’s no way at this point that I’m going to go back and rip out all that work. There are worse things than a sweater having slightly oversized sleeves. And, if I’m being honest, they’re not really “oversized” they’re just not closely fitted. 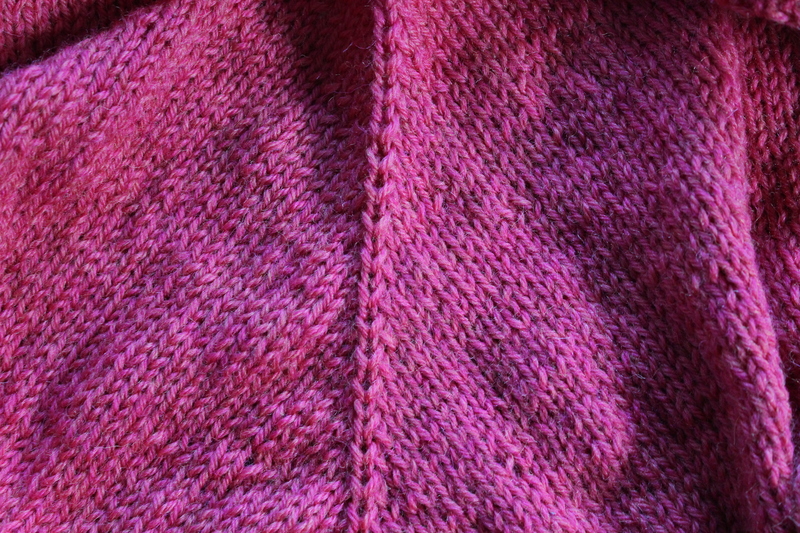 They’re definitely one of those “mistakes” that only the knitter herself will notice. (And now, you’ll notice too, since I told you about them. Oops.) I’ve even got the body to about 13 inches long! That’s about waist-length on me, so I know I’m getting close! 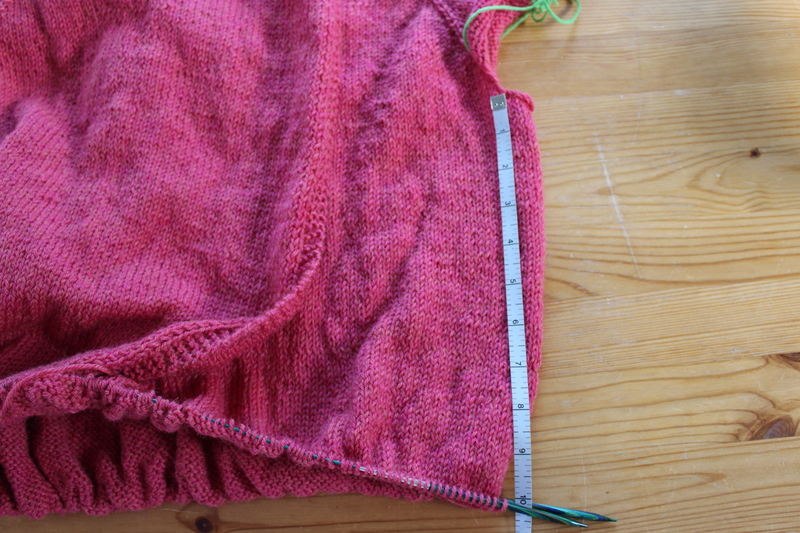 I’ve got two and a half balls of yarn left, and each ball of yarn adds 3-ish inches of sweater, so I should (assuming I did my estimating/math right) end up with a 20-inch-ish long body on this sweater, which sounds perfect and cozy! Now I just need to find a new TV show to binge-watch as I finish off this bad boy! 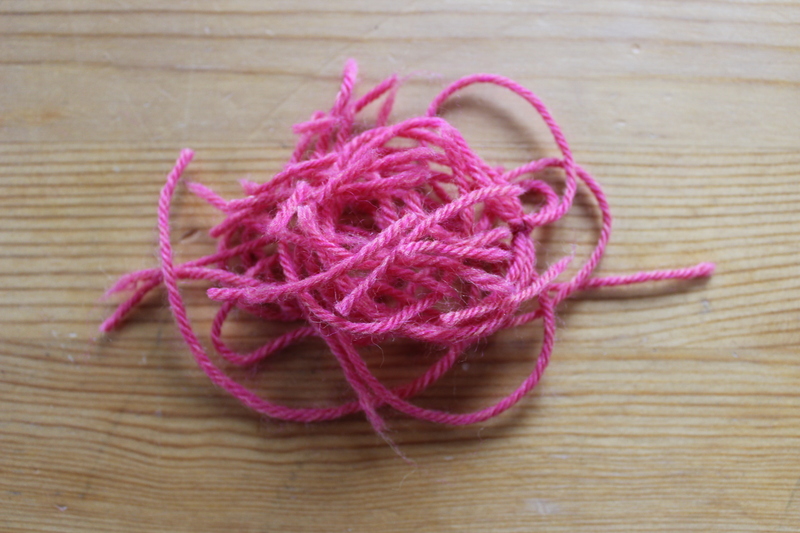 Have you made any headway on your big projects lately? 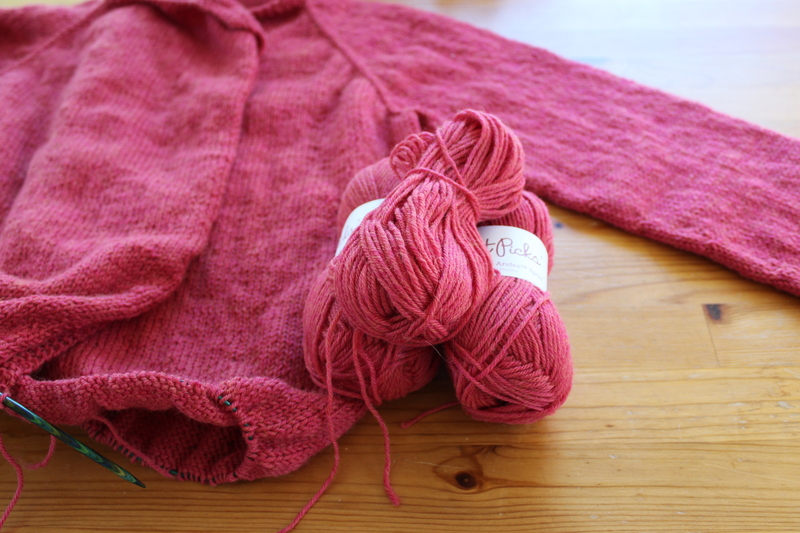 This entry was posted in On My Needles and tagged cardigan, knitting, papaya, papaya sweater, sweater, wip on April 2, 2018 by onemilljellybeans. It’s happening! I’m actually doing it! The sun is shining a little bit brighter and the birds are singing a little bit louder! 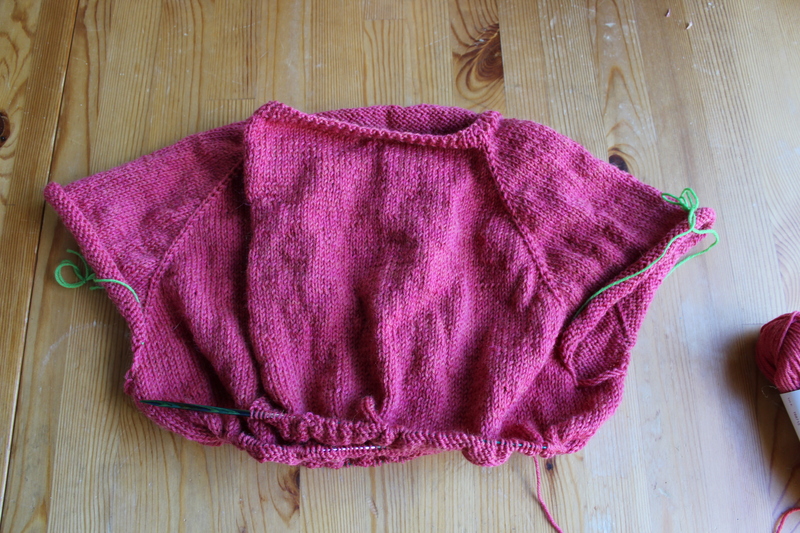 The Papaya Sweater has half a sleeve! It’s so exciting to finally be making headway on this project- I’m actually starting to believe that I will finish it at some time in the next decade. 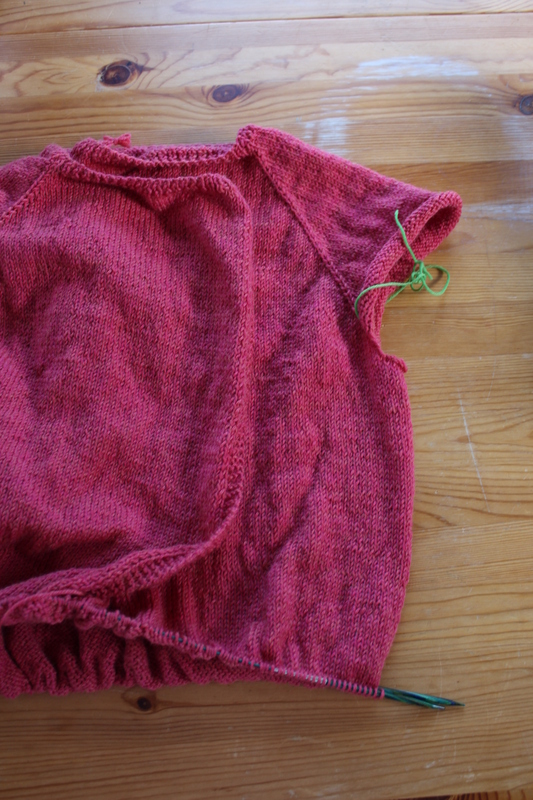 Unfortunately, the sleeve is a little less tapered than I initially envisioned/hoped for. 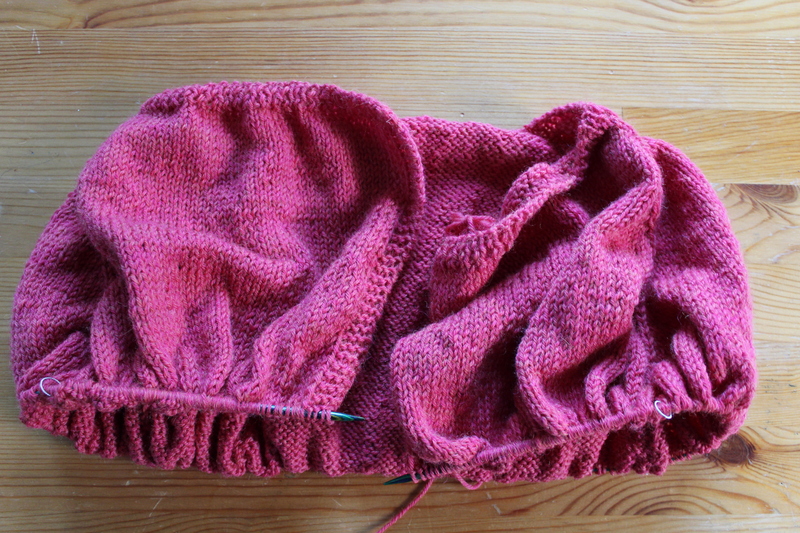 But, I can’t bring myself to rip out those precious inches of sleeve and re-knit them at a faster rate of decrease. I’ll just let it go, and hope it’ll block out. After all, that kind of “mistake” is never something that other people notice, it’s something that only the knitter herself picks up on. Are you making any headway on any of your projects? 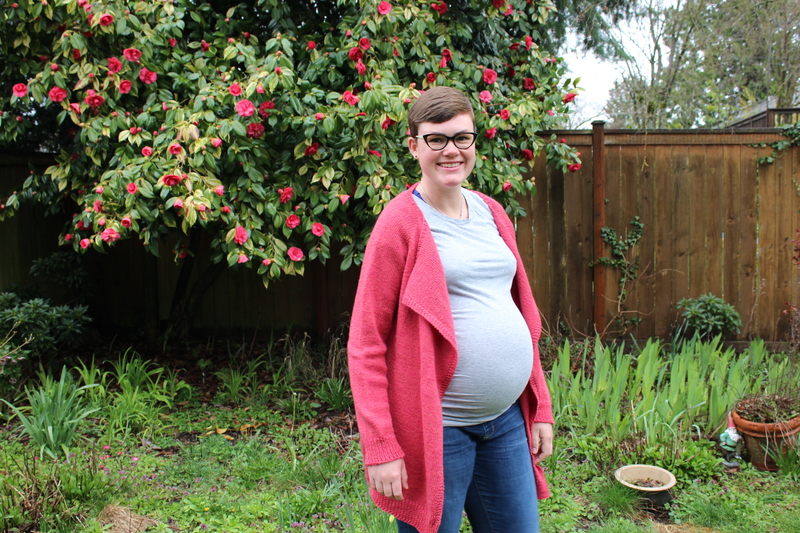 This entry was posted in On My Needles and tagged cardigan, knit, knitting, papaya, papaya sweater, sleeve, sweater on March 26, 2018 by onemilljellybeans. I’ve been back at work with my Papaya Sweater. But I gotta tell you, it’s slow going. Not because it’s a difficult pattern. 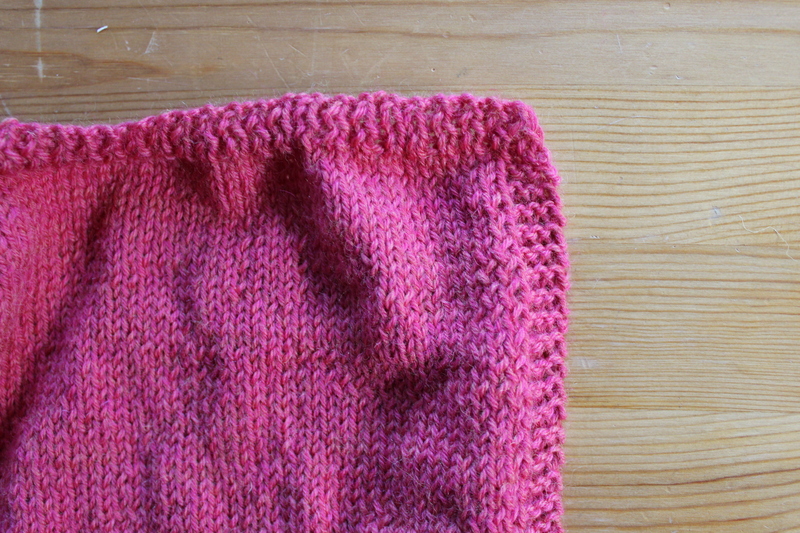 It’s super simple, relaxing knitting. It’s great TV knitting (we’re slowly catching up on Stranger things- so good!). I still like the color (though I’m still unsure why I purchased this tropical shade of pink-y orange-it’s so unlike my usual style). 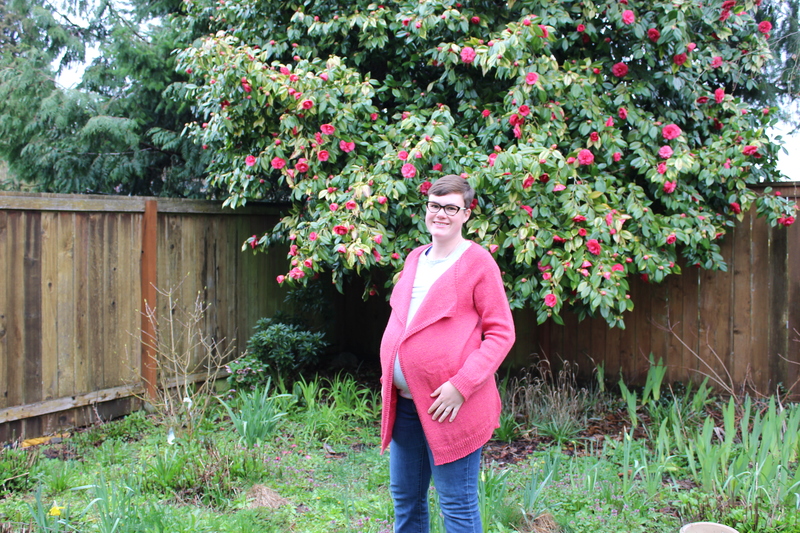 Massive (Yes, I know I picked out an extra-long, extra-flowy sweater, so this one’s on me). 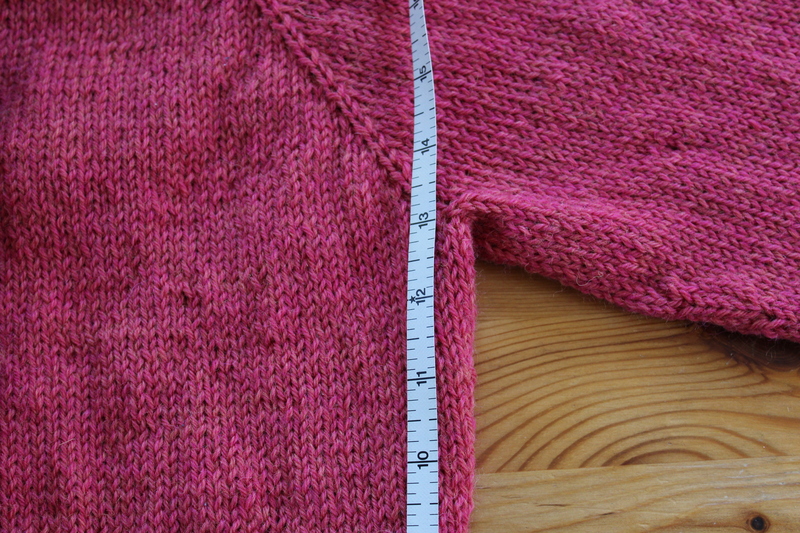 Knit at a fairly small gauge (For a big ol’ sweater). Really big (I don’t think I can understate this). 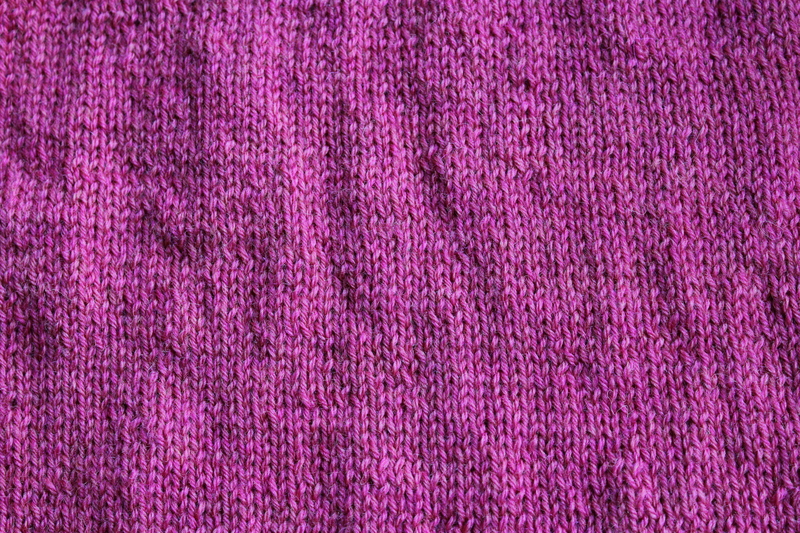 100% stockinette (Like, that’s all it is!). Gigantic (For real, it’s just huge). Don’t get me wrong, I like stockinette as much as the next lady. It’s beautiful and simple, it’s easy to do and blocks up like a dream. But, y’all, there’s so much of it. 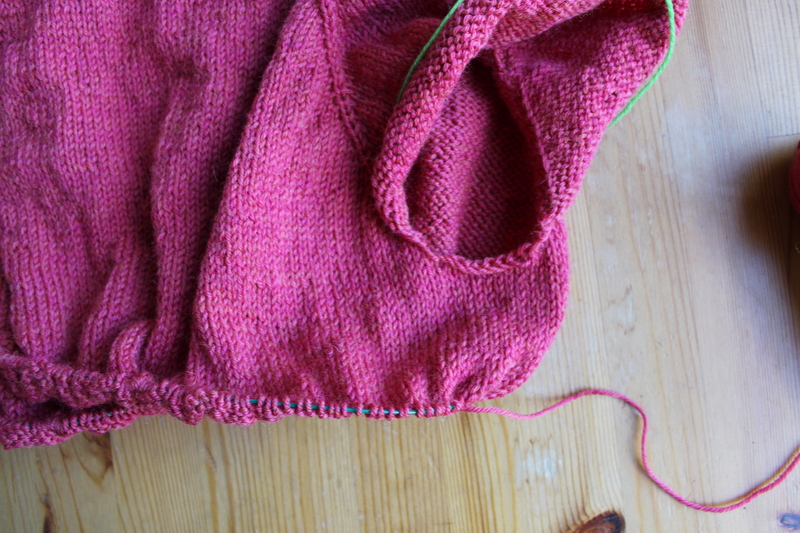 I’m only a few inches past the armpits and I’m already daydreaming of the shoulder shaping again. Maybe I should add a little bit of lace or some sort of texture along the fronts, or a small cable running down the “seams” under the arms. Or (if I’m being honest) I’ll probably just keep moving right along, whining about all the stockinette, and working up a quick Christmas Ball or two when I get bored. 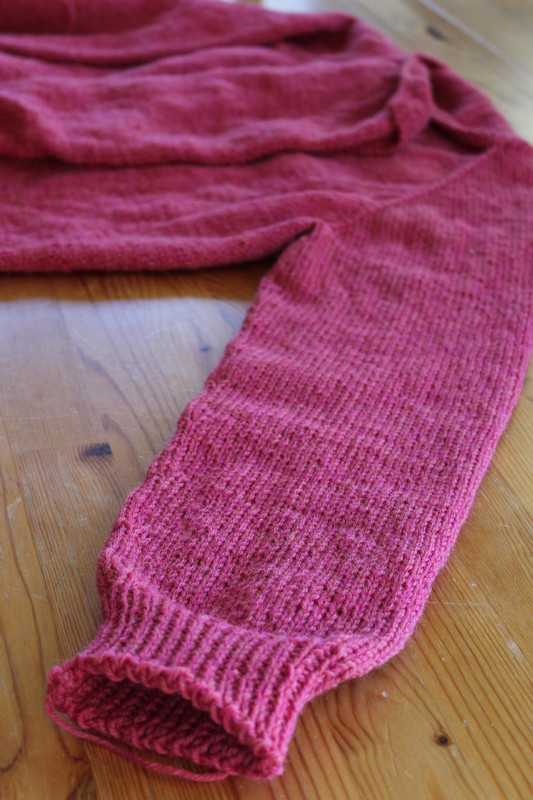 Anyway, I can always take a break from the body of the sweater to make up the arms, if the situation gets really dire. 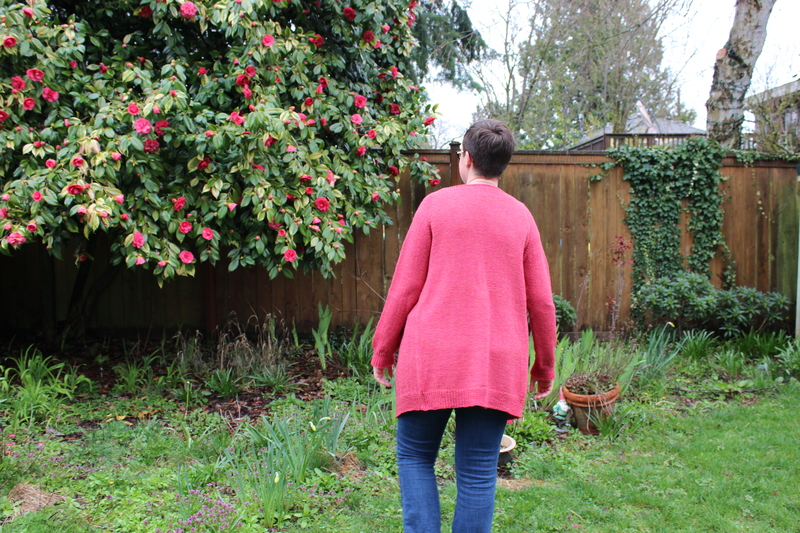 This entry was posted in On My Needles and tagged cardigan, knitting, loana, loana cardigan, papaya sweater, sweater on November 10, 2017 by onemilljellybeans.